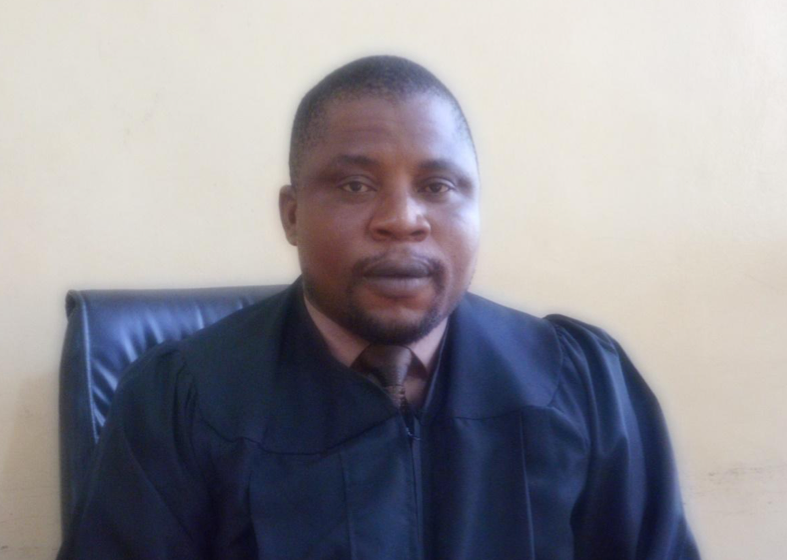 Monrovia – The newly appointed County Attorney of Grand Kru County Atty. Nyonkpao Daye says there is lack of prison facility in that part of the country, a situation that needs urgent attention. Atty. Daye stated that during the recent county sitting in Barclayville his office recommended a quick impact project of a prison facility. His request was accepted by the county’s legislative caucus, but they promised to include the project in the county’s next budget. The Grand Kru County Attorney continued that in the case of detention a room has been made available at the Grand Kru Police station where convicts and pre-trial detainees are jailed and up to present there are nine inmates, three convicts while six are pre-trial detainees. “Detention facility in the county is another serious problem that the justice sector is faced with. Due to the lack of prison facility in the county to commit inmates, convicts and pre-trial detainees, now the LNP has only one cell to contain both male and female suspects, thus making it unconventional,” Atty. Daye added in his report. Also, the report which covers the August 2018 Term of Court presented to the Justice Ministry, copy of which was obtained by this paper, revealed that for the term under review there was a total number of 116 cases recorded 44 were sent to court, 50 were resolved while 21 are pending. Atty. Daye added that there are 15 police officers deployed in the county while the Liberia Immigration Service (LIS) has 32 officers – 27 males and five females. Grnd Kru has a population of 11, 573 inhabitants. According to Atty. Daye, when he took over as County Attorney during the August 2018 Term of Court, there was report that the people of Topoh in Barclayville City were involved with trial by ordeal of several people accused of witchcraft activities. He said despite efforts to deal with the situation there have been new incidents, including a recent one that led to the arrest of six persons, who were charged and forwarded to court. Meanwhile, he said courts in the county are understaffed and are short on logistics. Some magisterial courts in county are requesting for the employment of City Solicitors for the dispensation of justice. At the same time, Atty Daye has also recommended the deployment of additional 35 police officers as a means of strengthening the justice system in the county.